Happy New Year from Joseph United Methodist Church! Happy New Year! Worship with Us on Sunday Mornings at 10:00 AM! I am so pleased to extend New Year's Blessings to you from Joseph United Methodist Church! We are winding down a wonderful Advent and Christmas season that included the Children's Christmas Store, a Chrismon Service, a special Christmas Eve Candlelight Service, and even a Children's Christmas Program! Thank you to everyone who took part in any or all of these wonderful events. They are only possible through your presence and participation. We will continue our outreach ministries like the Magic Garden, as well as start new area like a legal aid clinic and "Church Out of Church." This is where we will have a Sunday where our primary focus for worship is by helping people in the community, thereby showing them what a loving God looks like. That is just the beginning. We will be putting together teams to explore new areas of ministry to be a light to Wallowa County. Before you know it, we all will be hearing, "Things are happening at the Methodist Church!" 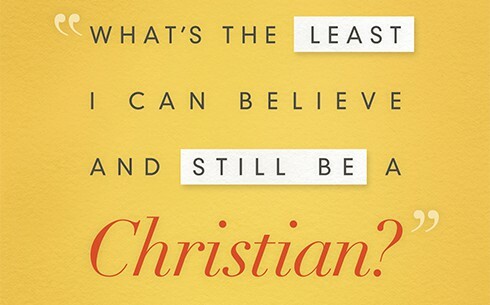 Last week we started off our new sermon series, "What Is the Least I Can Believe and Still Be a Christian?" by looking at several of the things that you don't have to believe. This Sunday, on Jan 3rd, we will be examining What Jesus Says Matters Most. Here's what we will be focusing on over the next several weeks, as we look at what it means to be a follower of Jesus Christ from a Methodist perspective. Bring a friend. Tell your neighbors. Jan 3 - Jesus' Priority: What Matters Most? Jan 10 - Jesus' Grace: Am I Accepted? Jan 17 - Jesus' Work: Where Is God? Jan 24 - Jesus' Example: What Brings Fulfillment? Jan 31 - Jesus' Death: What about Suffering? Feb 7 - Jesus' Resurrection: Is there Hope? Resuming Jan 17th at 6:30 pm. No experience necessary. All are welcome. We will be studying about Wesleyan Class Meetings and how they can change our informational study of God and the Word into a transformational discipleship. It is learning about how to put what we know about God and our faith into practice in our daily lives. It designed to help us develop a deeper relationship with God in a practical observable way. No book to buy. Contact Pastor Cherie for more information at Pastor@JosephUMC.org or 541-432-3102. Starting Jan 24th at 9:00 am. Big Read Book Club for The Bridge of San Luis Rey. Angie Rubin will be leading the discussion of Fishtrap's Big Read Book for this year. We will start with Parts 1-3 on Jan 24th, and finish up the book on Jan 31st. The panel discussion for the Big Read will be taking place at Joseph UMC on Thursday, Feb 4th at 7:00 pm. The panel will be moderated by our own Tony Robinson with Pastor Cherie among the panelists. You don't want to miss it! Have you been out of town and missed a sermon? Want to look at something again? Want to show a friend? 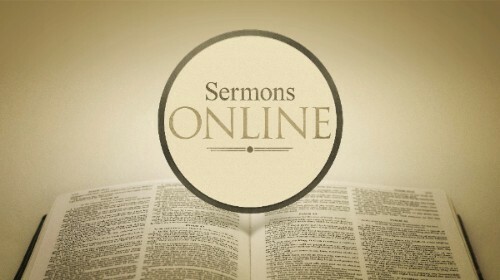 You can find the weekly sermons on our website at JosephUMC.org. Calling all knitters, crocheters, and seamers in the conference to make hats and scarves. 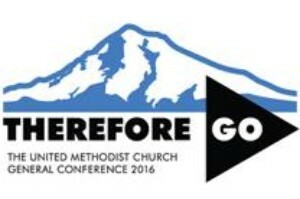 Many of the delegates coming to General Conference 2016 are from climates that are much warmer than the usual May weather in Portland. We want to offer them radical hospitality by anticipating their needs. The hats and scarves can be any pattern or color. Use a favorite pattern or find a free one online. Keep in mind that the delegates are both men and women. A circumference of 17” to 22” is suggested for women and 18” to 24” for men. Scarves should be 40-60” in length. If you do no knit, nice scarves can be made by cutting fleece the right length and fringing the ends. Completed items can be left at the church. We will collect the items and send them to Claudia Roberts at the Fremont UMC where they are being collected for use at General Conference. You are Invited to Worship with Us on Sunday Mornings at 10:00 AM. Copyright © 2015 Joseph United Methodist Church, All rights reserved.